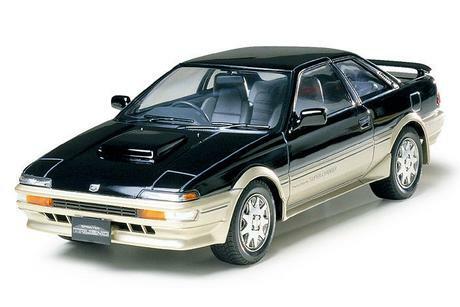 1/24 scale assembly kit of the Toyota Sprinter Trueno GT-Z sports coupe. This model was part of Toyota"s highly popular Corolla/Sprinter series. Special Feature 1 Model features Snap-Loc construction. No cement is required for assembly. Special Feature 2 Tires with realistic tread included.